Amble lies on the beautiful Northumberland coast at the mouth of the River Coquet and is close to award-winning beaches. Amble has a good selection of shops for everyday needs, there is a wide variety of pubs and restaurants nearby and the best of fish and chips! From a stunning coastline to the wild and beautiful Cheviot Hills, from the peacefulness of its hidden gems to vibrant Newcastle, the north east has everything. If you approach Northumberland from the south, the Angel of the North will welcome you with open arms. If from the north, through Alnwick, don’t let the Percy Lion deter you. You are visiting a county of diversities. Firstly, the castles; there is impressive Alnwick, home of Harry Potter’s Hogworts, magnificent Bamburgh, setting of several historic films, haunted Chillingham with its ancient herd of wild white cattle. Then there is the romantic ruins of Dunstanburgh on its crag overlooking the North Sea and of course atmospheric Warkworth, looking down the river Coquet estuary towards Amble, your home for the holidays. That’s ancient Northumbria, now the modern. Forty minutes drive from peaceful Amble to the bustling City of Newcastle, with its vibrant quayside overlooked by the Baltic Art centre, Sage Music Centre and of course the Blinking Eye Millenium Bridge. As for outdoor activities Northumberland has everything. 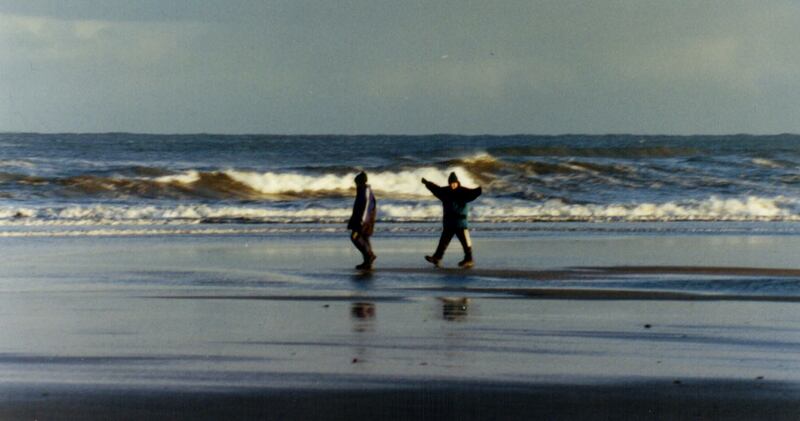 For walkers there is the stunning coastline of amazing variety from miles of golden sands to rocky headlands. Inland there is the wild and desolate Cheviot Hills and also more sheltered walks in the valleys and on forestry walks, fantastic walking whatever the time of year. A recent development is the National Cycle Network Coast and Castles route from Newcastle to Edinburgh. A section of which is mainly traffic free runs up the scenic coastline from Amble to Alnmouth and beyond. 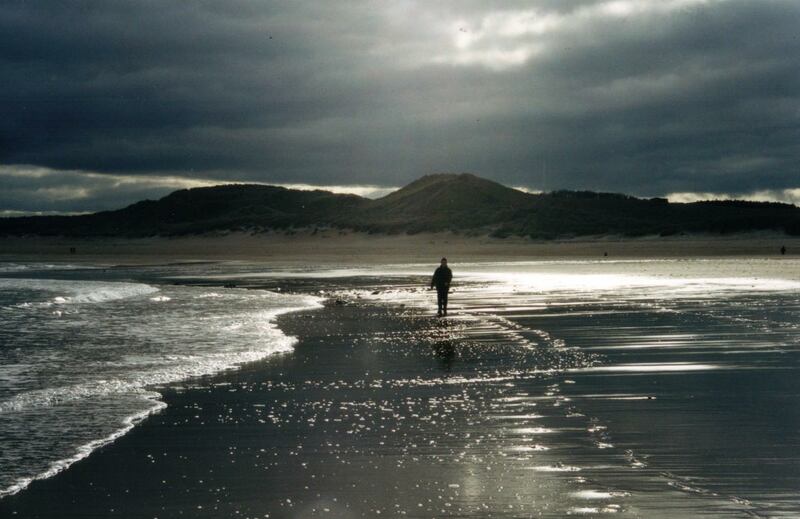 Druridge Bay Country Park, which lies just a couple of miles to the south of Amble, includes three miles of beautiful beach and sand dunes plus a large freshwater lake surrounded by woods and meadows. A permit allows use of the lake for windsurfing and non motorized boats. There are good surfaced paths around the lake and to the beach. The rural areas are a birdwatchers and wildlife enthusiasts dream. Visit the Farne Islands on a boat trip from Seahouses, then take a Puffin Cruise from Amble harbour around nearby Coquet Island, home in the breeding season of thousands of pairs of puffins and one of only two sites in the British Isles where the rare roseate tern breeds. In short you will find your holiday, however long, will be too short to see all you want. All this and a cosy comfortable place to stay, with the sea at the end of the street, in Amble ‘the friendliest port’.